Have a ? or ! danscape is many things and covers plenty of ground! 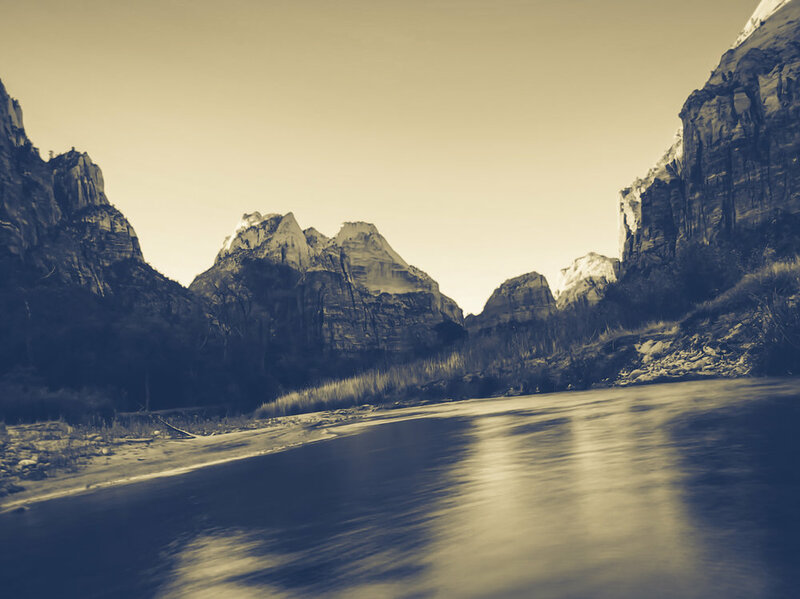 I'm based in Zion National Park for now and I shoot a number of types of images; theater, portraiture, landscpes and iPhoneography to name a few. In my blog posts, you'll see and hear about upcoming projects, collections of character portraits, fresh imagery from trips that I take and a few other odd things. Oh, and maybe some imagery of Southern Utah. additionally, now and then, I create a wrap-up post that'll cover a few smaller topics or thoughts. I'll use that post to highlight YouTube videos that garnered my attention, great Instagram accounts that I follow and maybe the best of the theater week. don't forget to subscribe to the danscape YouTube channel, too!